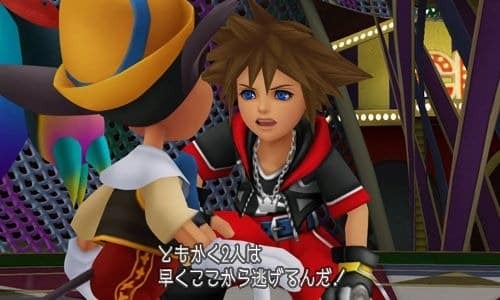 Ahead of the Jump Festa event due to take place in Japan tomorrow, where the game will be playable, Square Enix have launched an official website for Kingdom Hearts 3D: Dream Drop Distance. As per usual you’ll find sections that explore the Story, Characters, World, and Special (downloads such as Wallpapers). The World section currently encompasses both the Pinocchio and Hunchback of Notre Dame themed levels, although the Three Musketeers world was also recently unveiled so should be added shortly. You can check it out through this link.